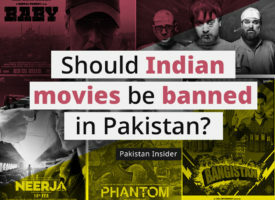 Should Indian movies be banned in Pakistan? 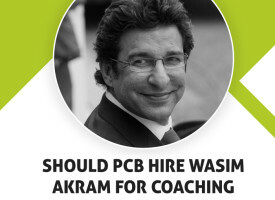 Question: Should PCB hire Wasim Akram for coaching Pakistan Team? 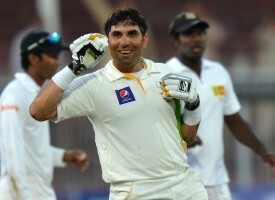 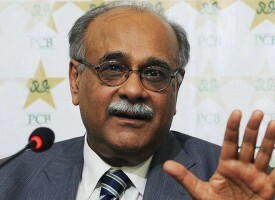 Who do you think is responsible for destruction of Cricket in Pakistan? 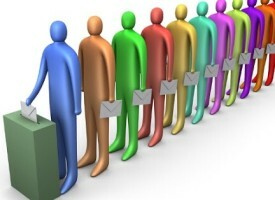 Poll: Are you satisfied with the Judicial Commission Report? 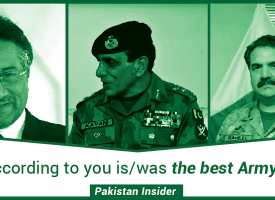 Poll: Who according to you is/was the best Army Chief? 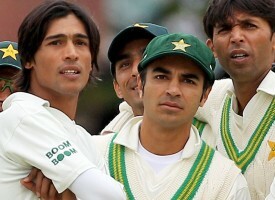 Is the current Pakistani team the weakest ever to play the World Cup?